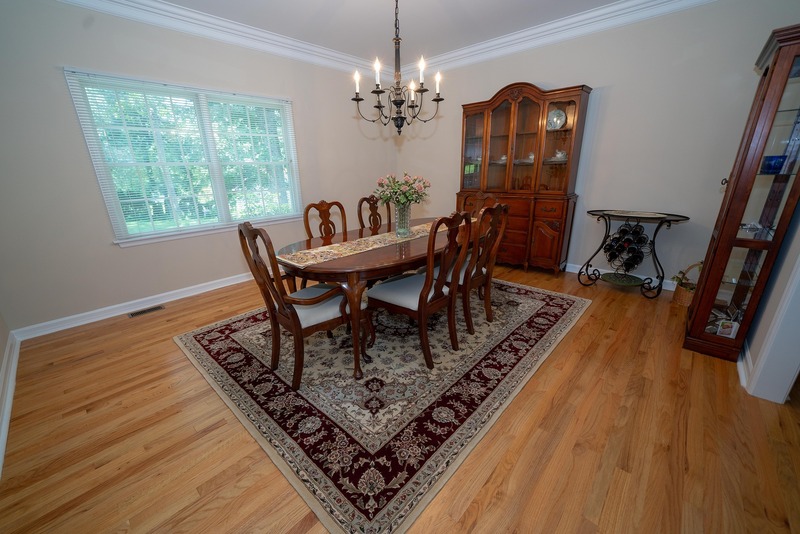 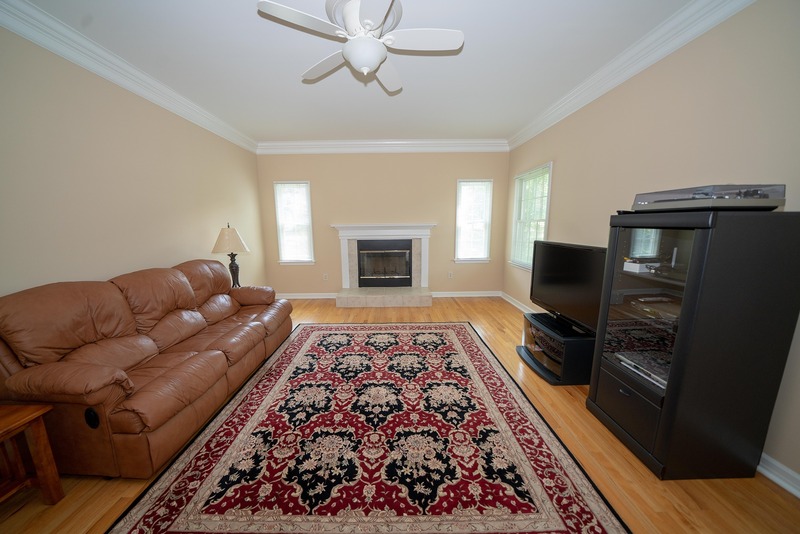 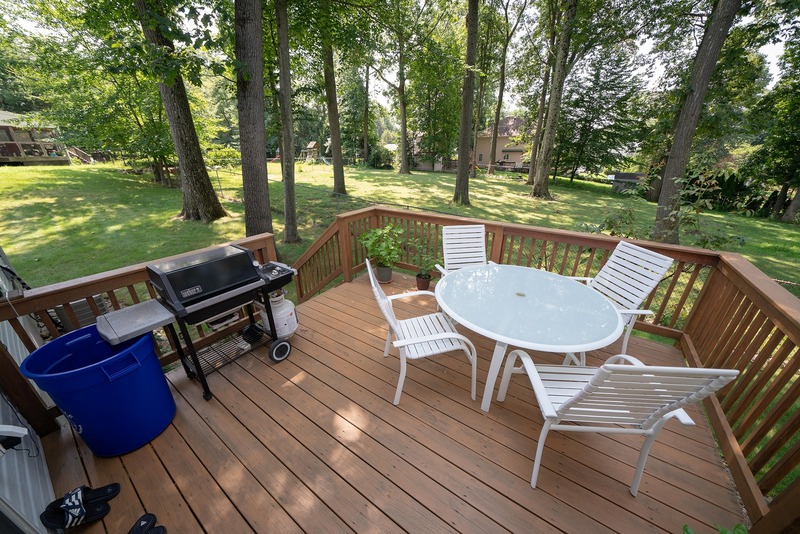 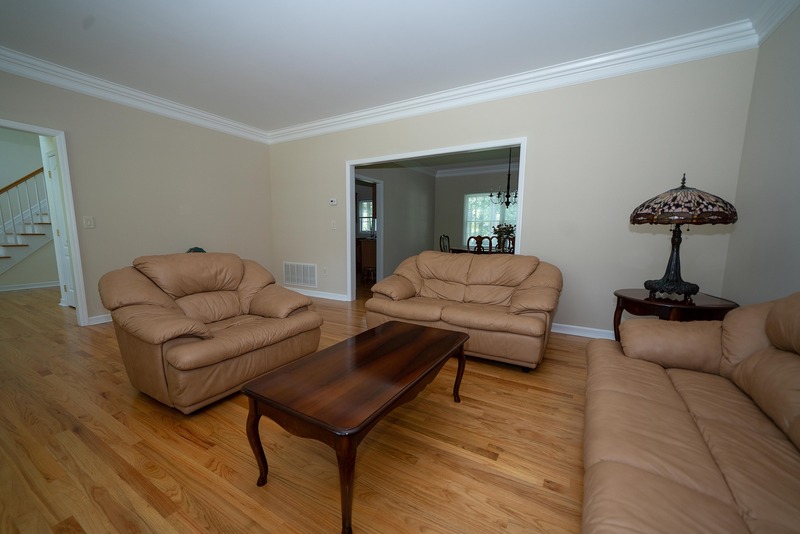 Spacious 4 bedroom, 2.5 bath colonial built in 2004. 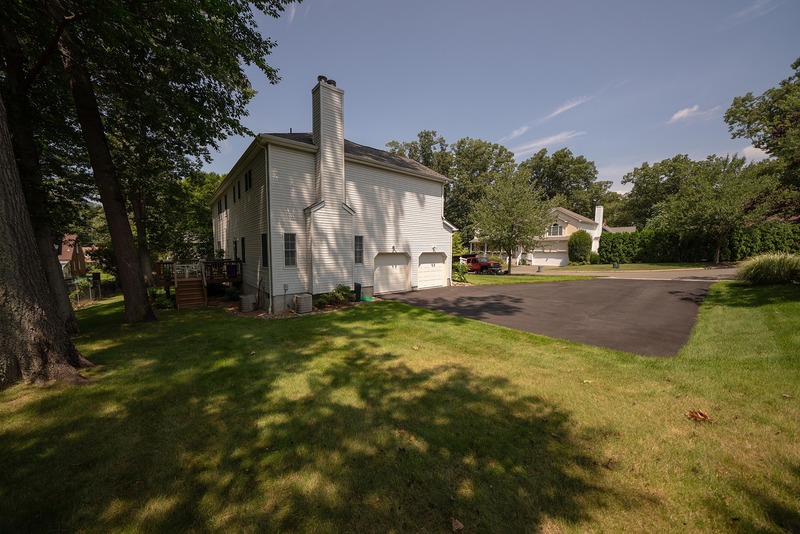 Not your typical Midland Park home. 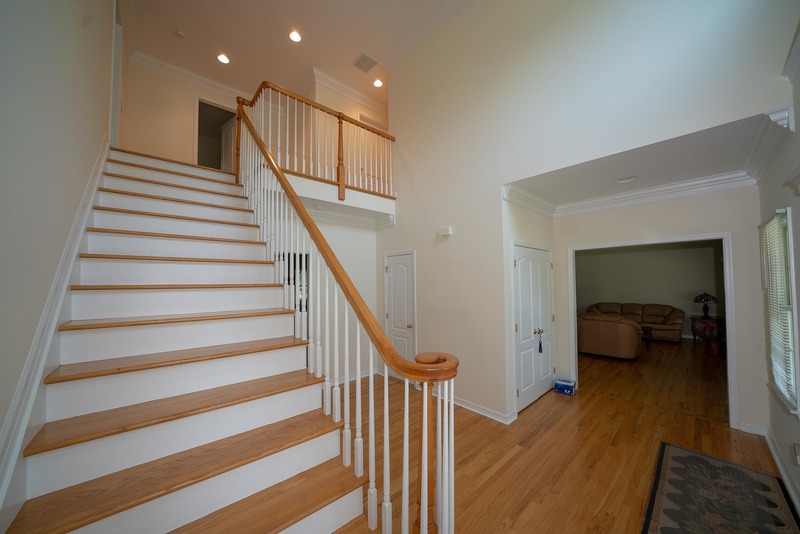 A grand 2-story foyer showcases a magnificent floor plan featuring a formal living room, dining room, eat-in kitchen, family room, and powder room. 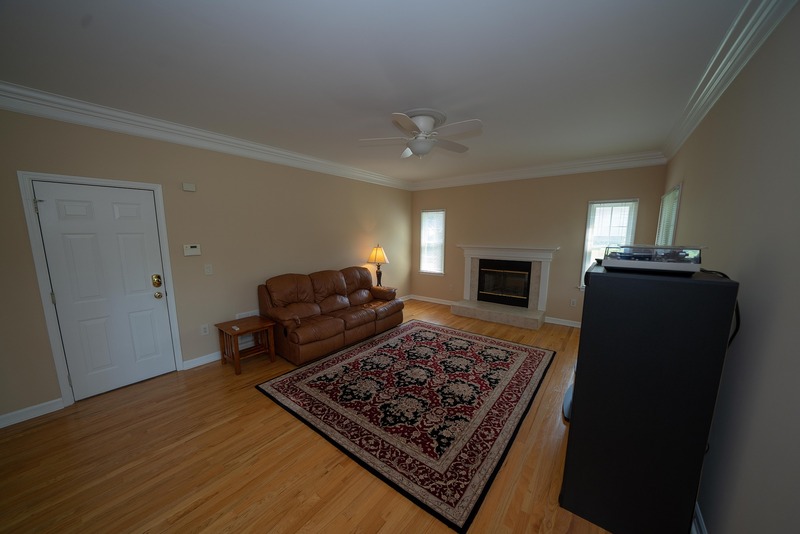 Hardwood floors, new appliances, updated crown molding, fresh paint, access to the attached 2-car garage. 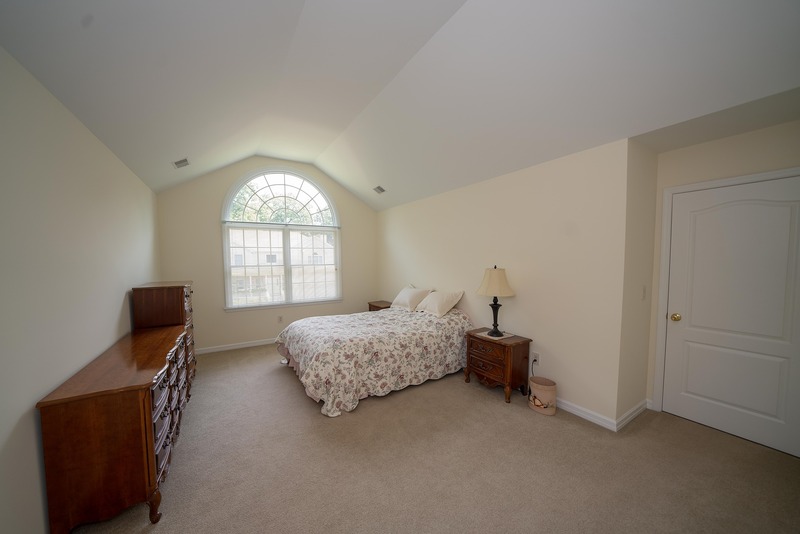 Upstairs hosts a spacious master bedroom complete with walk-in closet and a master bath with jacuzzi tub and separate shower. 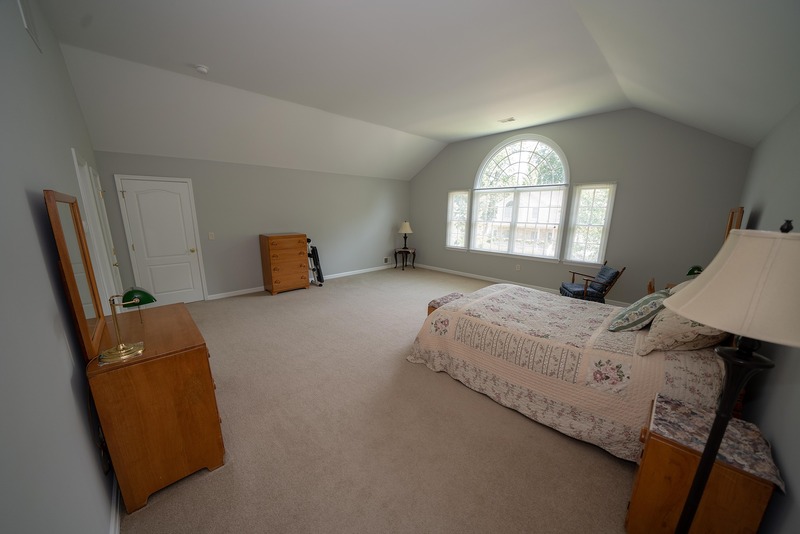 3 more large bedrooms, each with a walk-in closet, are serviced by a full hall bath. 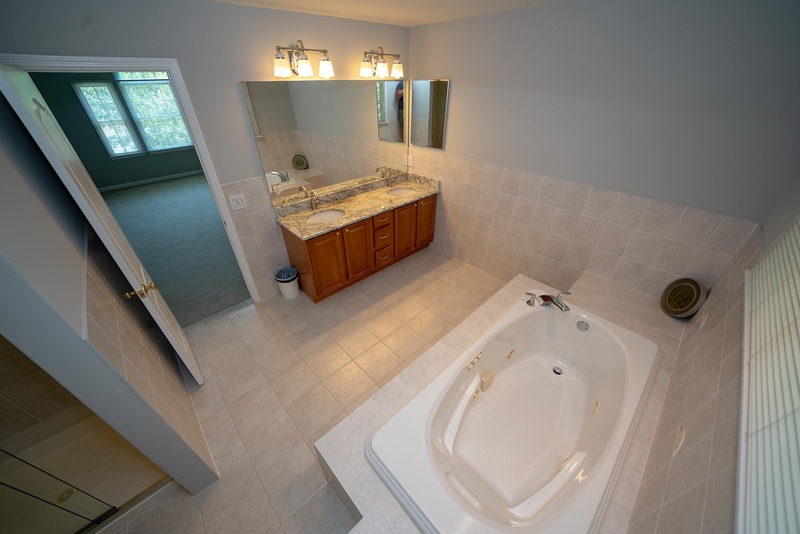 The laundry room is conveniently located on this level as well. 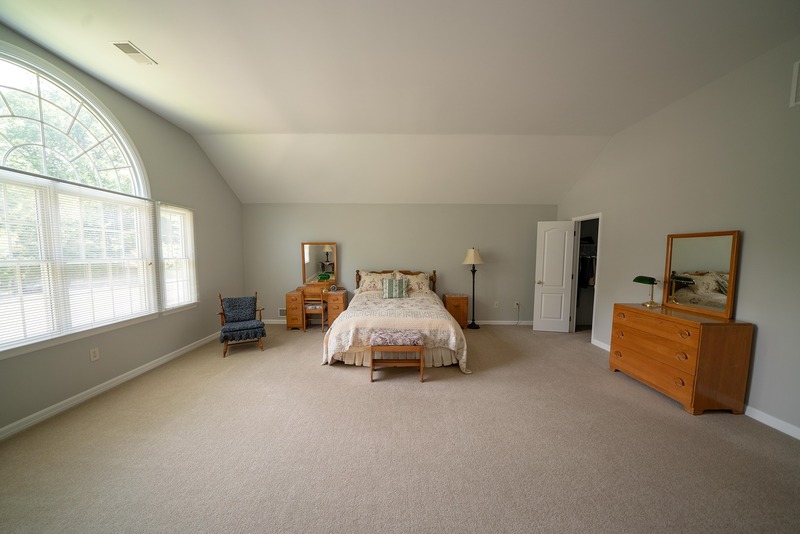 Plenty of storage throughout to include a full, unfinished basement with 9ft ceilings which could be completed for even more living space! 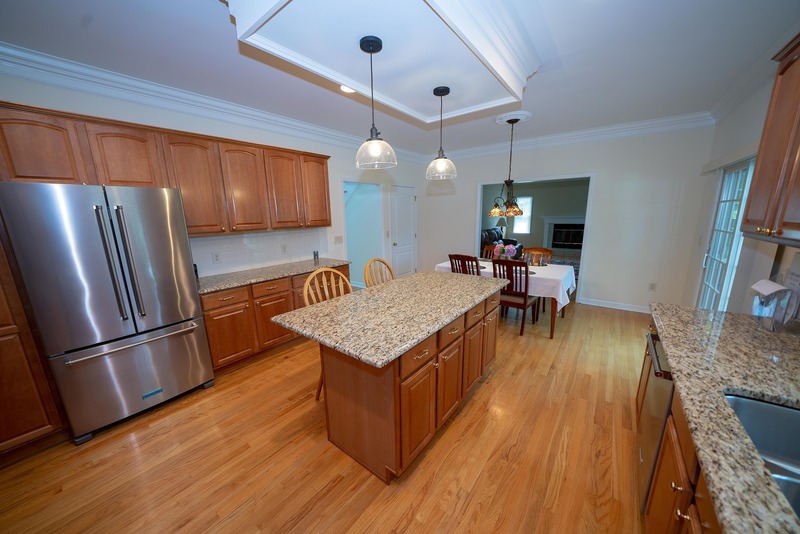 Located close to schools, parks, transportation, worship, shopping, and restaurants!